These are some of my favourite smells: toasting bagel, freshly cut figs, the bergamot in good Earl grey tea, a jar of whole soybeans slowly turning beneath a tropical sun. You’d expect the latter to smell salty, meaty, flaccid – like what you’d smell if you unscrewed the red cap of the bottle on a table in your neighborhood Chinese restaurant and stuck your nose in as far as it would go. But real, fermenting soybeans smell nothing like sauce in a plastic bottle. Tangy and pungent, like rising bread or wet earth, these soybeans smell of history, of life, of tiny, patient movements, unseen by the naked eye. For a foodie, Soy Sauce for Beginners starts out so tantalizingly good. I like a book that starts with smells. It hints of wonderful things to come. But perhaps I was expecting too much. Or perhaps I was expecting something else altogether. Soy Sauce for Beginners turned out not to be the foodie read I was hoping for. There are moments that make me wish that this book could have turned out the way I wanted it to. Such as when they do a soy sauce taste test, dipping crackers in it, and even pouring a dash of soy sauce into Sprite. The mixture, Ahkong’s creation, was sweet and tangy and savoury – a comforting, full-bodied flavour like burnt sugar, or brown butter that contrasted sharply with the dancing bubbles on my tongue. But really this isn’t a book about food or soy sauce, it is a family business drama, a search for belonging and identity. Ultimately it’s the story of a rich kid, Gretchen, whose marriage has failed (I use the word ‘kid’ although she’s 30) and she has returned from San Francisco back to Singapore, home to her alcoholic mother and her hardworking father and the major mishap that has the family’s soy sauce business teetering on the brink of failure. On the dance floor, the crowd sang and moved in unison, like the chorus line of a Broadway musical – a peculiar Zouk trademark that seemed to embody the mindset of an entire nation: even inebriated, at our most free, we all chose to mimic each other. “Repeat clientele,” James shouted back. “Empowered conformity,” my mother would have said in her postcolonial-scholar voice. 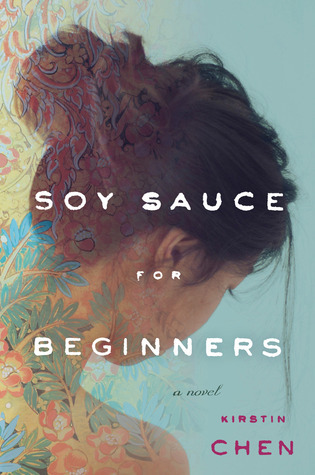 Soy Sauce for Beginners is a light and breezy read. Chen deftly ties up all her plot lines at the end although Gretchen makes predictable choices and her story doesn’t strike a chord with me. But Chen does casts an observing eye over the culture and lifestyles of Singapore which she clearly loves. And her book has made me intrigued about artisanal soy sauce – how different is it from the usual Kikkoman that is in my kitchen? So part of me is hesitant to recommend this book. If you’re looking for a light and easy read set in Asia that won’t blow you away, well, maybe? It’s kind of like Sprite, that sweet bubbly forgettable soft drink. t don’t know about you but I want to come out of a book breathless, weeping, emotional, heartbroken even. 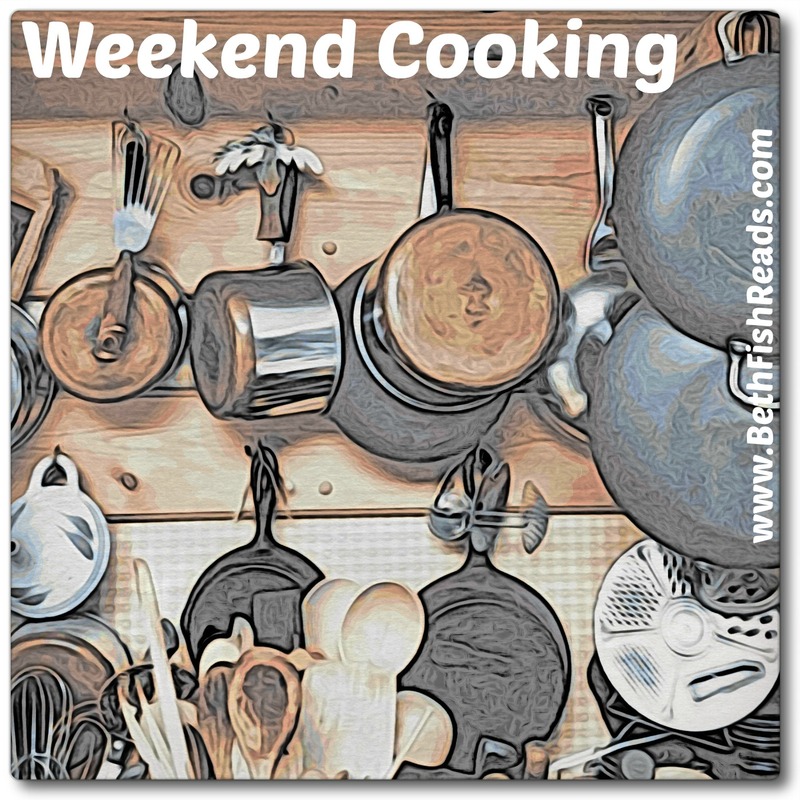 Next Post → It’s Monday and… what? It’s June already? Sorry you didn’t love the book! I wish I did like it better! Oooh – I normally really enjoy family business drama…sorry this didn’t work for you! No worries! Maybe you might enjoy it! “Empowered conformity” – ah hah, that’s a good one! Interesting but maybe not for me. Cheers from Carole’s Chatter! If it weren’t a book by a Singaporean writer I might not have picked it up! I like your comparison to Sprite, a very clever simile. I’m quite intrigued that the business focuses on Soy Sauce, more interesting than the usual perfume, fashion or jewellery in these type of novels. Shoot. I started out reading your post all ready to track down a copy of this. Hummmm. Now I’m not so sure. But maybe it’d make a nice summer afternoon read. It could work better for you! You never know! I guess I may be more demanding with regards to my fellow Singaporeans..